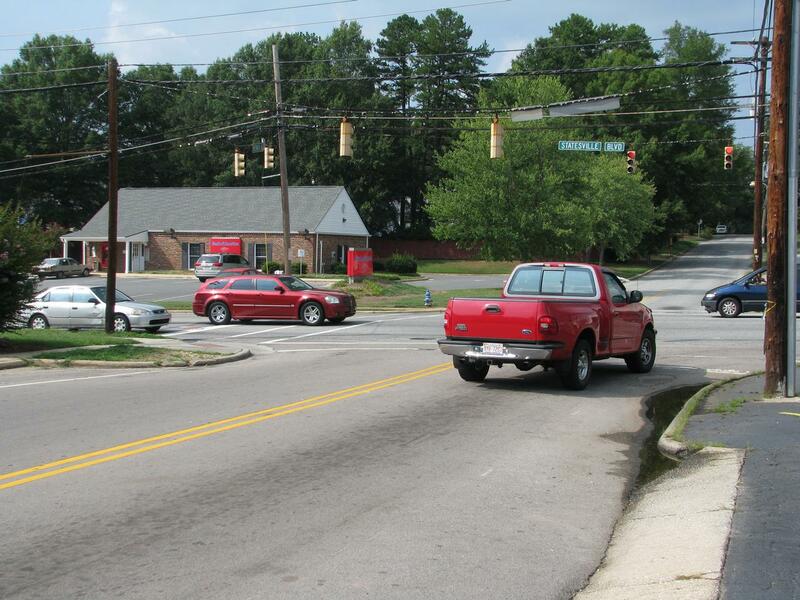 The Intersection of Brenner Avenue and Statesville Boulevard. Landmarks at this intersection include a Bank of America and Osaka Japanese restaurant. Click on the picture for a larger version.